On Thursday 29 November 2018, Tillotts Pharma AG (Tillotts) and CEO Thomas A. Tóth von Kiskér was featured in the Aargauer Zeitung. 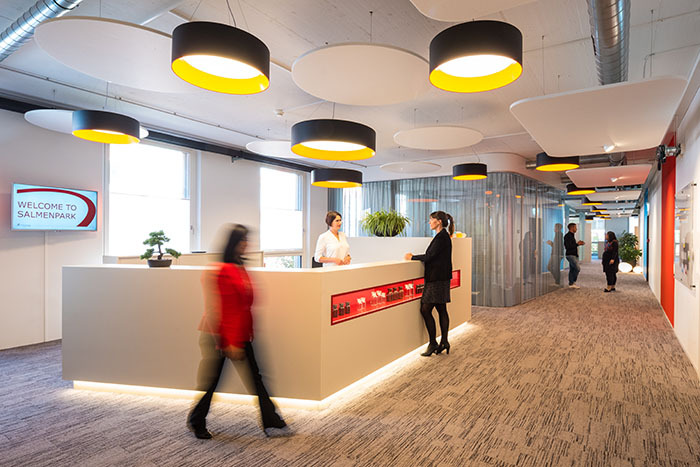 In this article, readers get a look behind the scenes of a modern office landscape as well as an attractive employer, where the well-being of the employees and an emphasis on personal exchange are in the foreground. 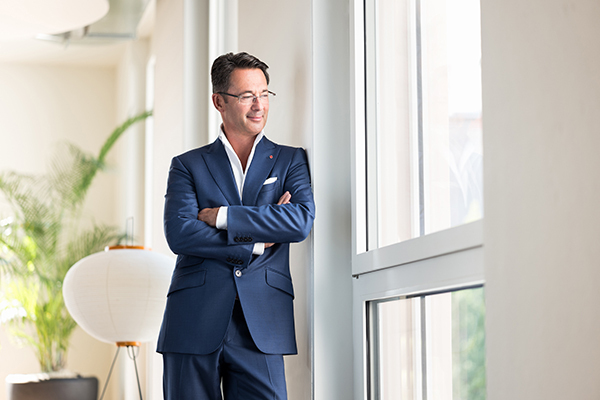 The new office in Rheinfelden was opened in March 2018 and the results of recent internal survey show that the employees feel very comfortable and highly motivated in the new office. You can read the press release about the opening here. 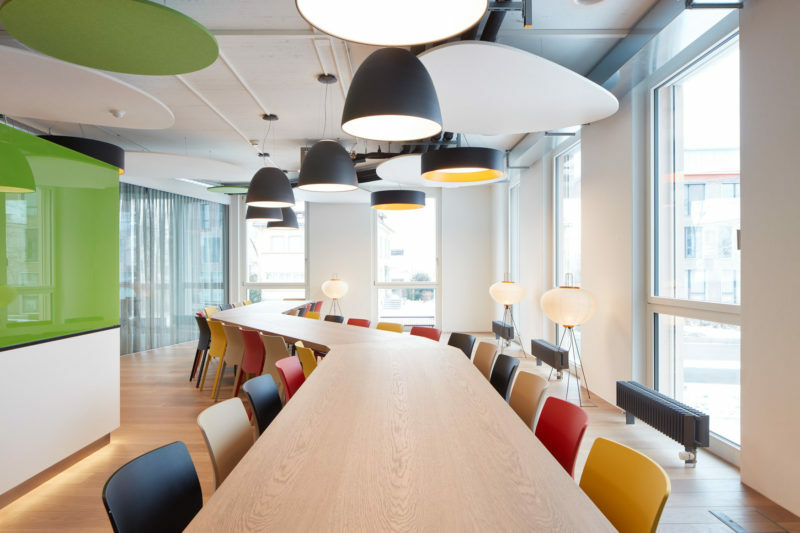 Of utmost importance to Thomas A. Tóth was to offer the employees different areas for recreation where you can regenerate, switch off and reduce stress. At the same time, however, the areas should also promote social exchange, also on non-business related topics. It is not only internally that the new office plays an important role. Externally, the new office is a big part of the positive branding of the company. For a long time now, the search for the most capable employees has not only been about wages and work content. It is about the company culture, working in diverse teams, the working atmosphere and, increasingly, the work place. That is why the new office has been, and continues to be, such an important topic for Tillotts. See a couple of impressions from the new office below. To read the full article, please click here (NB! Full article is available in German only).